Thank you for all you have done over the past 2 1/2 years, for your support, wisdom and understanding. 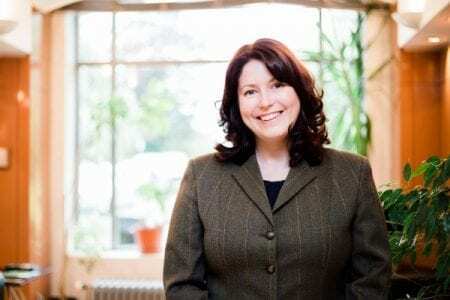 Woolley & Co welcomes Divorce and family lawyer Michelle Brammer, based in Melbourne, Derbyshire. 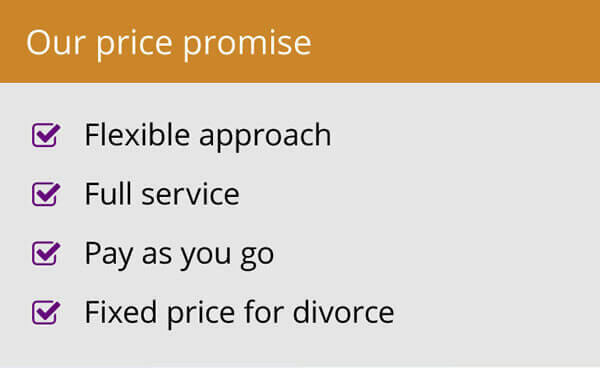 For the last twenty years she has worked in divorce and family law in Staffordshire, Nottinghamshire and Leicestershire, and in that time has had a wide range of clients from farmers to politicians, business owners to home makers. She first became interested in law after reading To Kill A Mockingbird which led to her doing two years of a law degree at Nottingham before the strain of working full time and studying took their toll. She was taken on by a law firm where she could complete her training and that is where she got her first taste of family law. 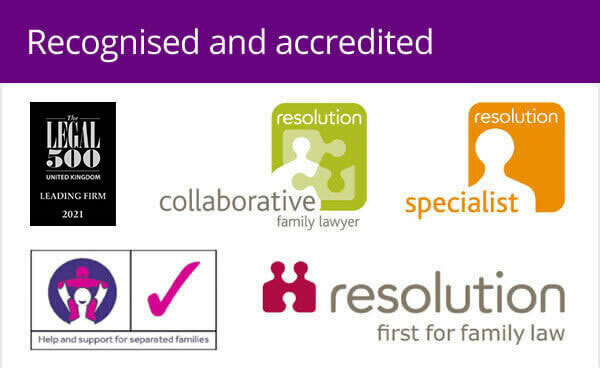 “One of the partners thought I had quite a forensic way of analysing things and that was suited to family law, especially the financial side of things. That’s how it started,” said Michelle, who has previously worked at firms in Nottingham, Leicester and Tamworth. “I was good at the detail and methodical in going through information – effectively number crunching. It has led to me taking care of some big money cases. The analytical approach is suited to me but a lot of people don’t like it so that has worked to my advantage. 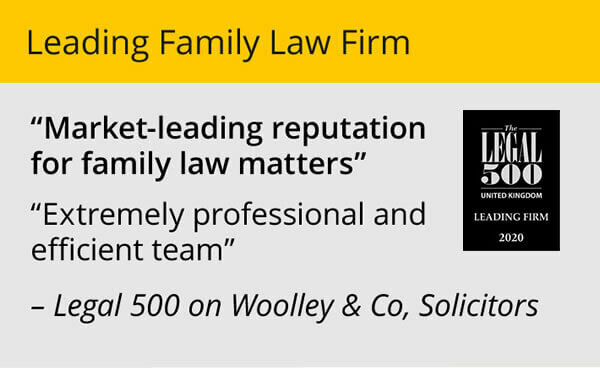 Michelle joins the Woolley & Co, Solicitors family law team in the East Midlands which includes offices in Burton upon Trent, Derby, Northampton and Market Harborough. I would like to thank you for your professional assistance during a challenging period.